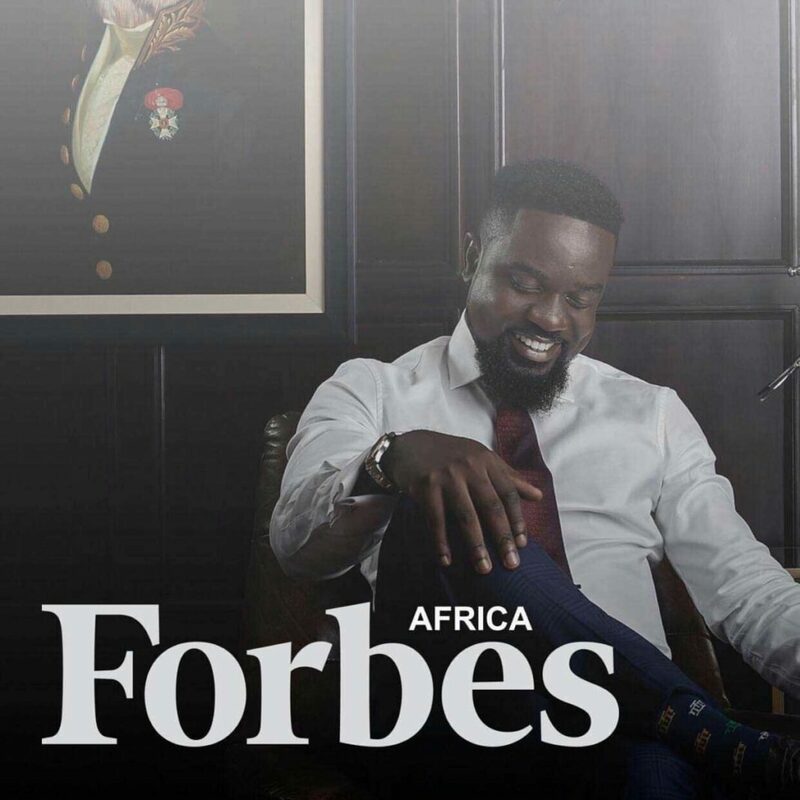 World respected ranking magazine, Forbes has released the top ten richest musicians in Africa and Sarkodie, the living Ghanaian legendary rapper took 6th position. 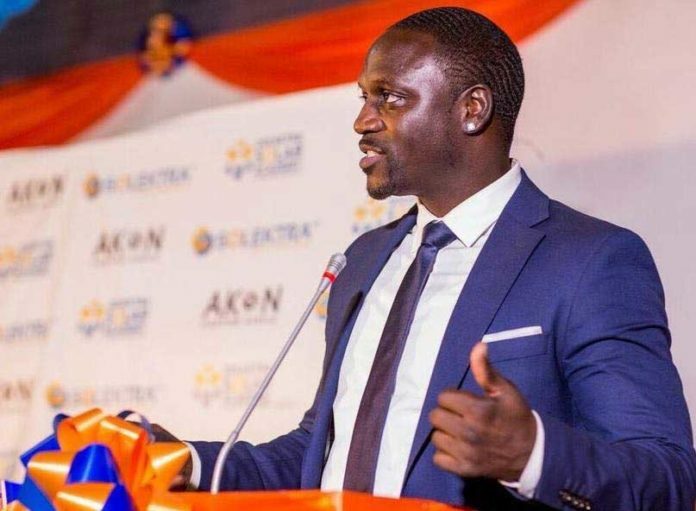 Leading the pack is Senegalese USA based artist, Akon. 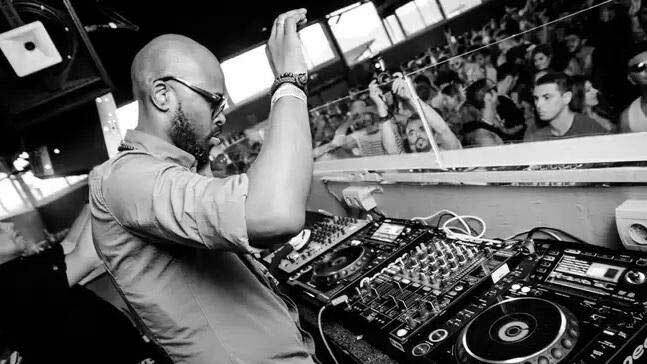 At the Second place of the top ten richest African musician list is Nkosinathi Innocent Maphumulo best known as Black Coffee DJ. 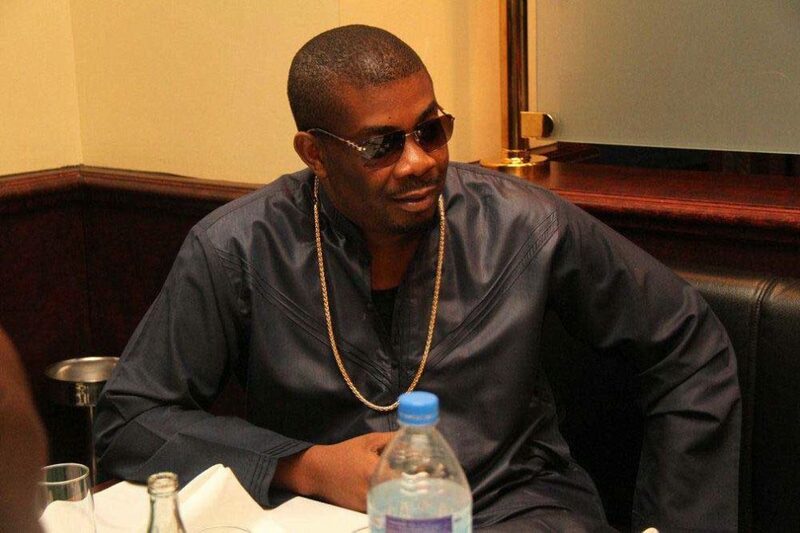 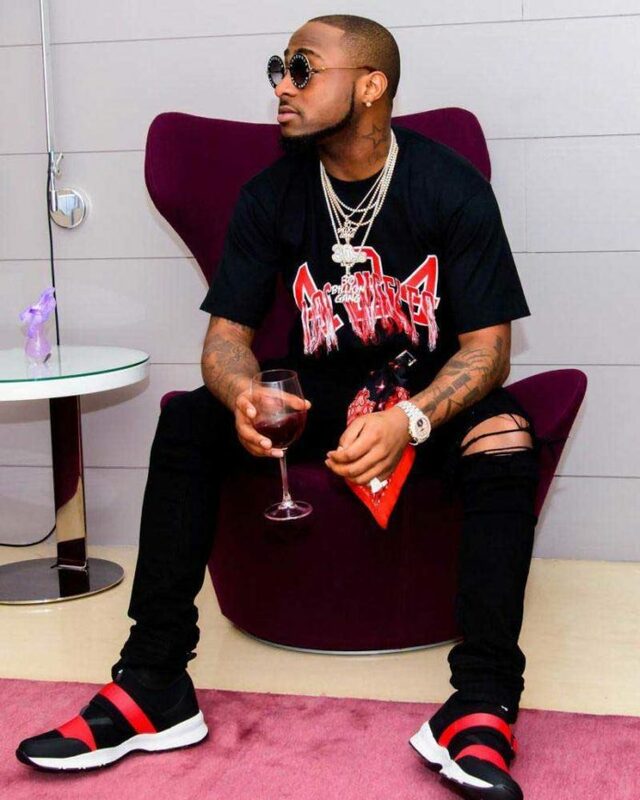 Don Jazzy, Wizkid, and Davido followed in the 3rd, 4th and 4th position respectively. 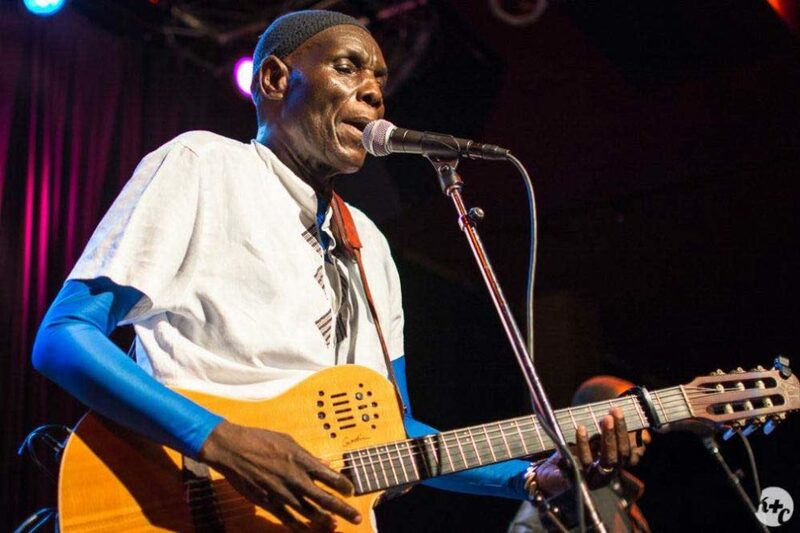 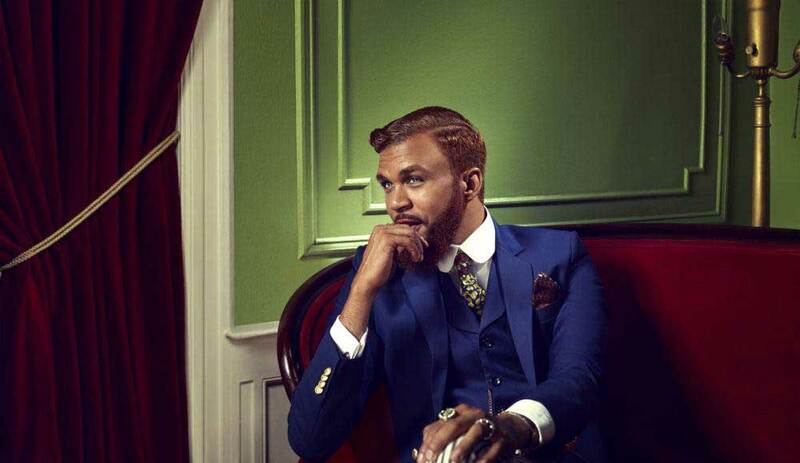 At the 9th position of the top ten richest musicians is Jidenna followed by Oliver Mtukudzi at the 10th position. 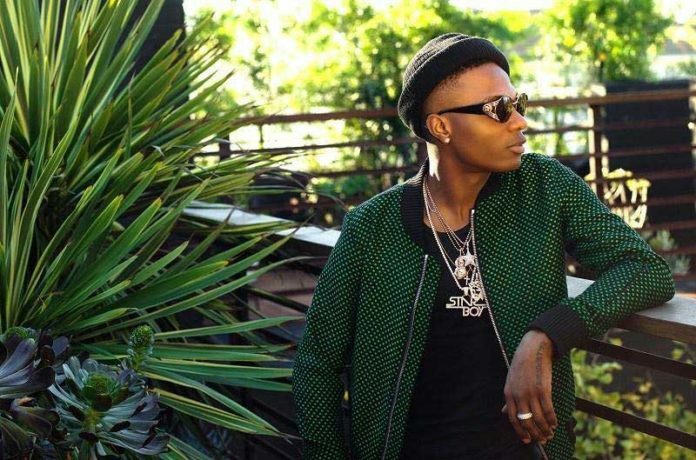 Interestingly, the loudest Ghanaian musician who claims to be the richest musician in Ghana and beyond, Shatta Wale was nowhere to be found on the list.